[New York, NY, August, 31, 2016] DarcMatter (DM), a leading online investment platform for alternative investments, has been selected as one of the top finalists for the K-Startup Grand Challenge. With over 2,400 startup applicants from over 124 countries, DarcMatter has been selected as one of the top 40 finalists to be accepted into the acceleration program. 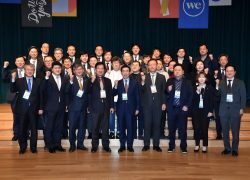 Hosted by the South Korean government, the K-Startup Grand Challenge is a global startup acceleration program for foreign startups looking to expand their business into the Asian market. Program partners and mentors include SparkLabs, DEV Korea, Samsung, LG Electronics, Lotte, Hanwha, Kakao, and more. As one of the leading fintech startups in New York City, DarcMatter’s global investment management platform brings fintech innovation to Asia at a time when financial innovation is rapidly evolving. In China, DarcMatter’s platform provides direct access to top tier fund opportunities in the United States for both family offices and wealth managers looking to diversify their investments. South Korea presents a similar opportunity for the NYC based startup. “Given that investors in Asia are increasingly exploring alternative investments, the K-Startup Grand Challenge is a great opportunity for the DarcMatter team to bridge the gap between investors and the access to private investment opportunities. 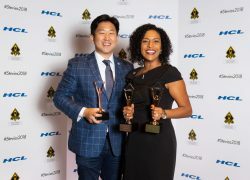 We are excited to be selected as a finalist and look forward to working with investors across Asia,” said Sang H. Lee, CEO and founder of DarcMatter. 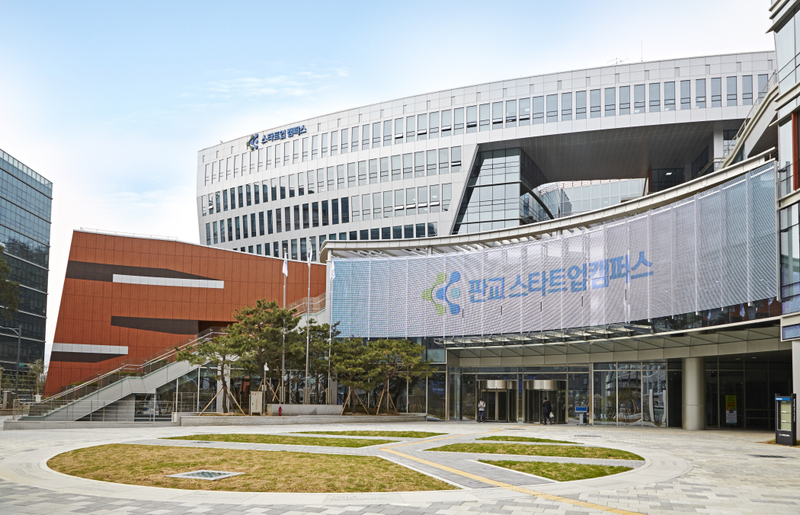 As a finalist, the K-Startup Grand Challenge will be an integral part of DM’s expansion of services to the Asian market, which includes South Korea, China and Singapore. 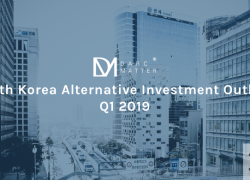 Whether the investment strategy is focused on capital preservation or protecting investment portfolios from market volatility, investors utilize DarcMatter to access and invest in alternative investments. The platforms investor base spans across HNWIs, financial advisors, family offices, QP’s, and institutional investors, who primarily use DM for portfolio diversification. As a finalist of the K-Startup Grand Challenge and an expert in alternative investments, DarcMatter will bring its expertise in financial innovation to Asia. The program starts in Fall 2016, with final judging to take place at the end of 2016. DarcMatter plans to use this opportunity in the acceleration program as a springboard to jumpstart partnership with the leading investment firms in Asia. For more information, contact ask@darcmatter.com. Securities offered through North Capital Private Securities, Member FINRA/SIPC.